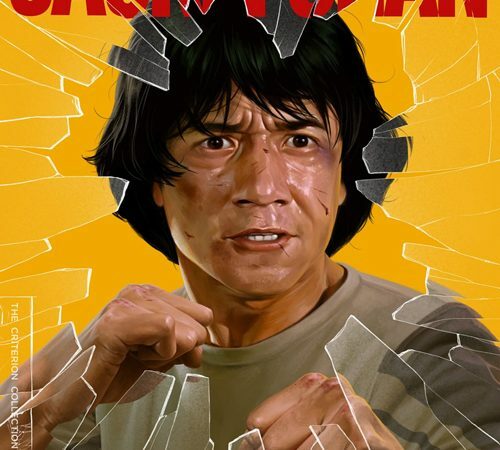 Criterion in the USA have announced the release of Police Story 1 and 2 onto Blu ray in April following a short cinema run. Great news for fans in region A territories who could not play the UK release. These will be the same 4k remasters that Eureka used in the recent UK release but with different extras. 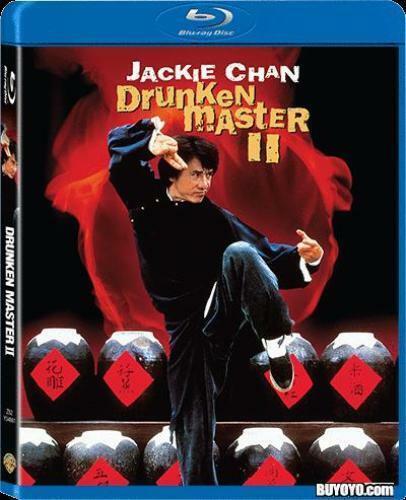 No mention of original mono but it does have the HK Cut of Police Story 2 which was only in SD on the UK release.